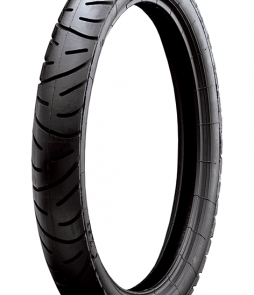 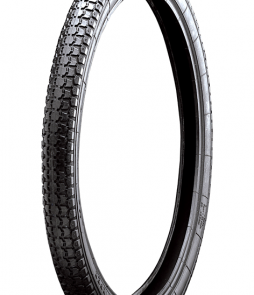 A neutral pattern that makes for a tire that corners well and stable in the straights. 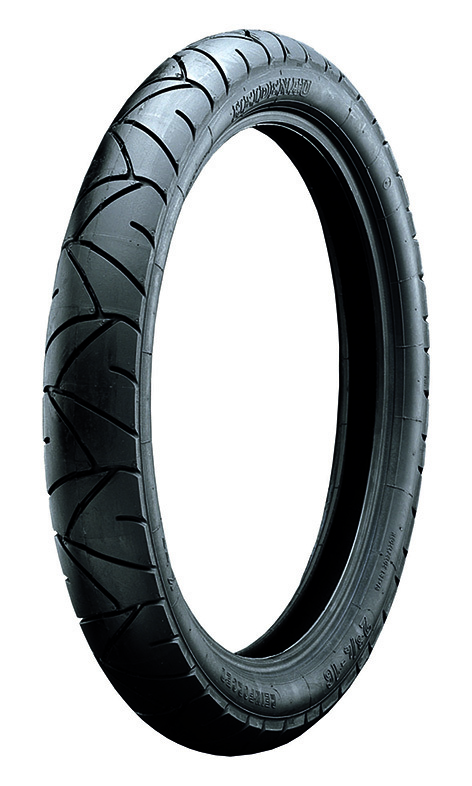 The K56 designed with a light bike rider in mind. 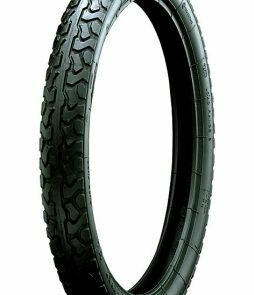 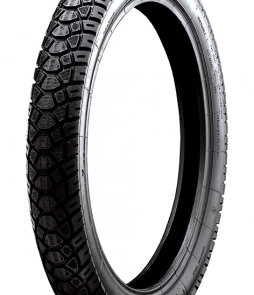 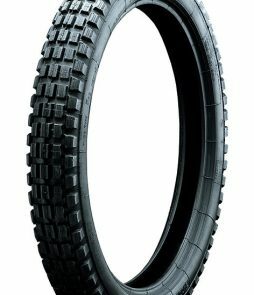 A compound and construction beyond most tires in this size, when you want a sticky tire that last the miles.